Being on the run means Quanta doesn’t have an “average” day. 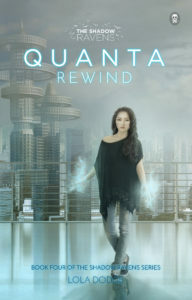 But at the start of Quanta Rewind, Quanta and her Shadow Raven friends have been hiding out in an isolated desert airplane hangar for the past few weeks. – Snuggle in with Tair and get some rest – maybe tomorrow will be the day to fight Doctor Nagi…? 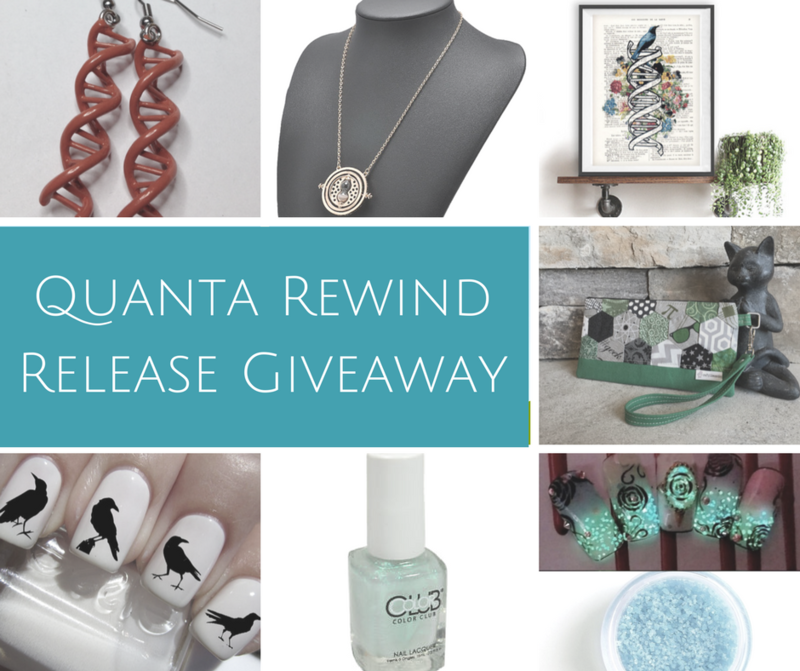 Click the image below to enter the awesome tour-wide giveaway!